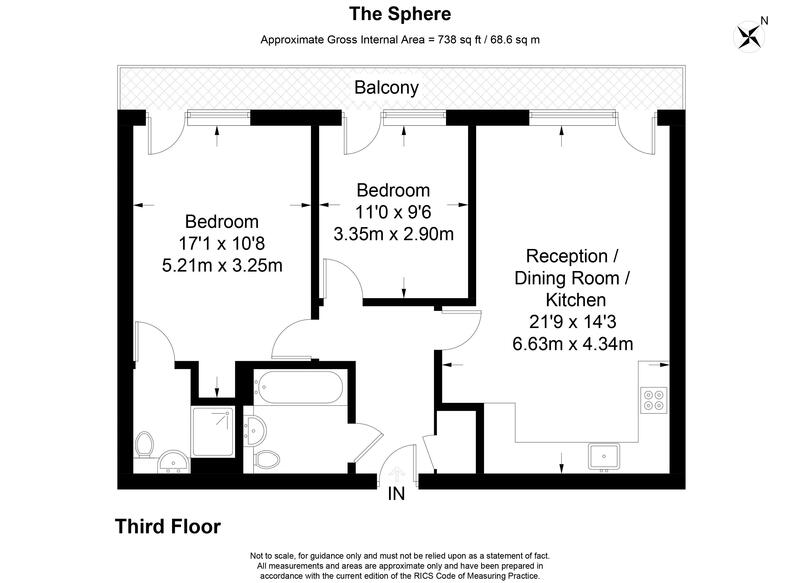 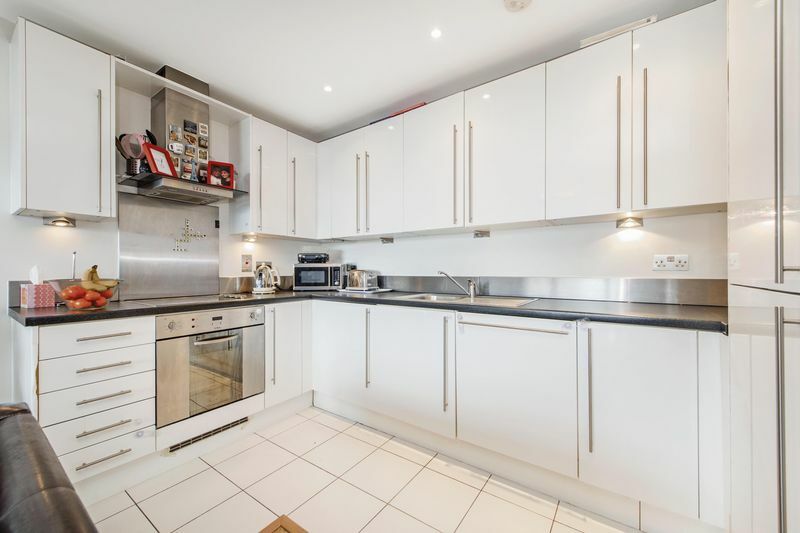 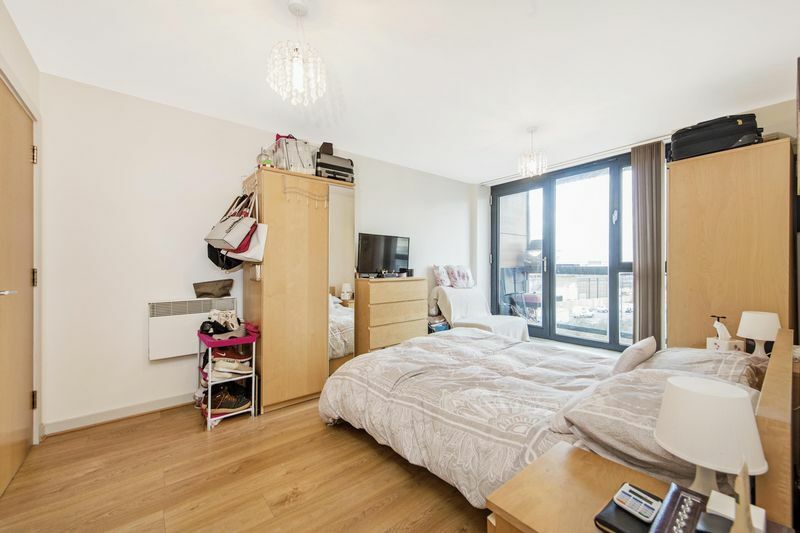 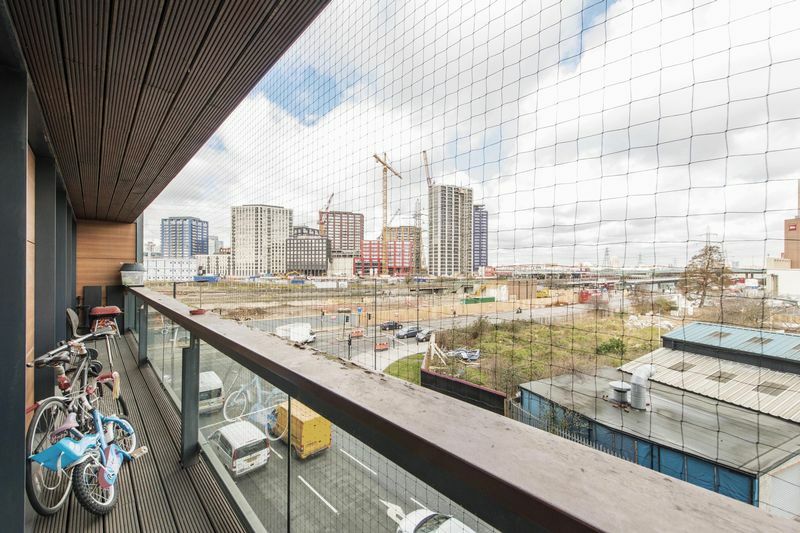 Excellent opportunity to purchase a spacious Two bed Two bathroom apartment in rapidly developing area of Canning Town. 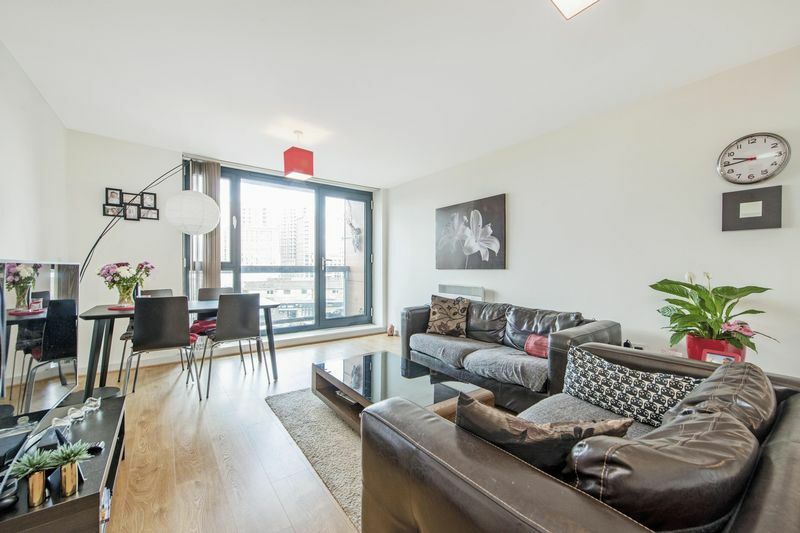 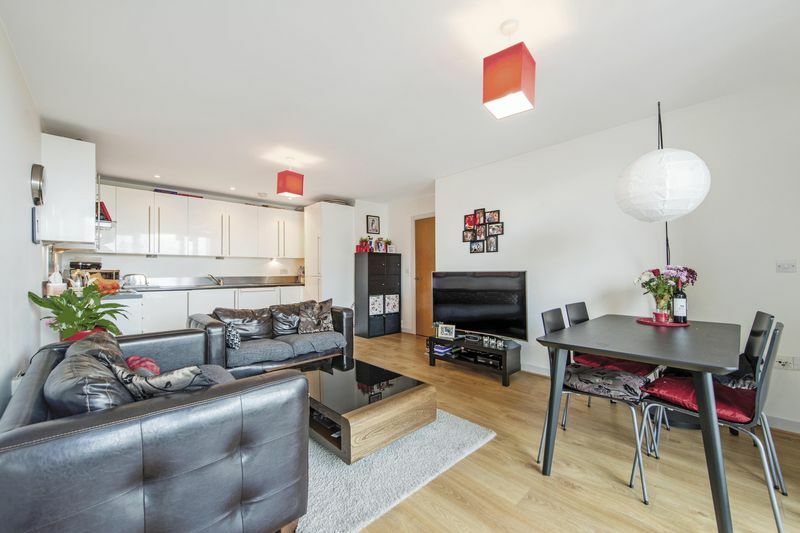 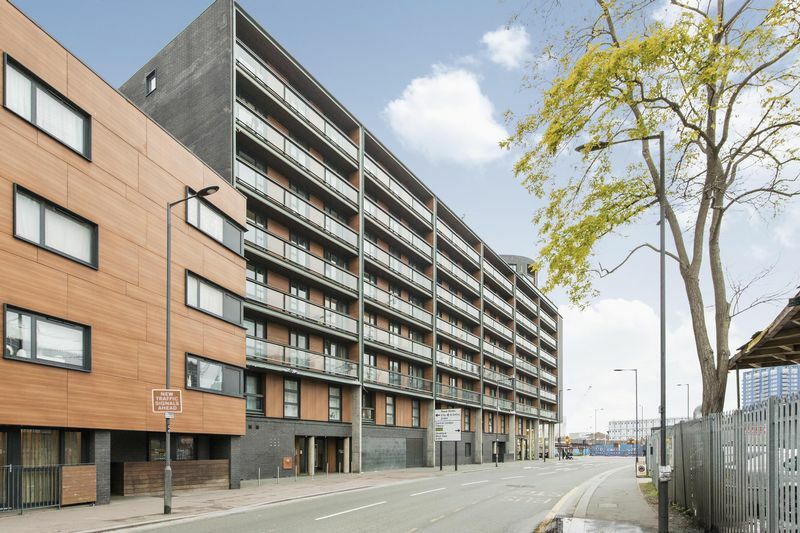 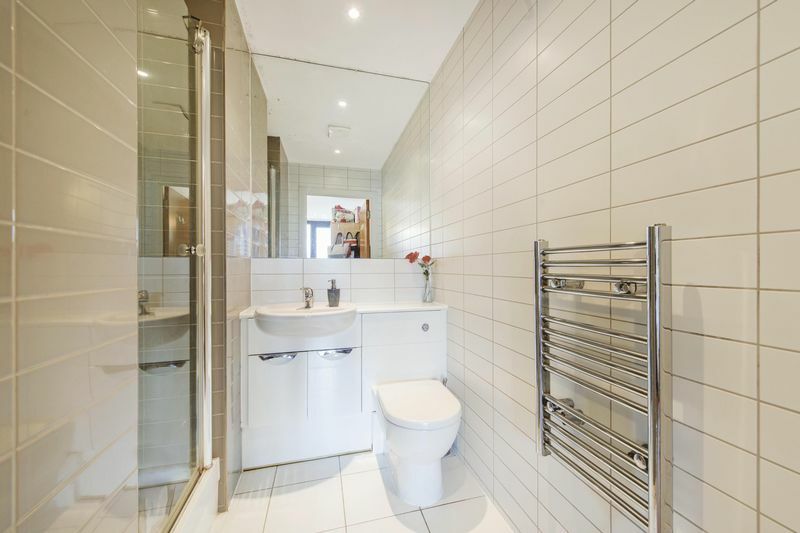 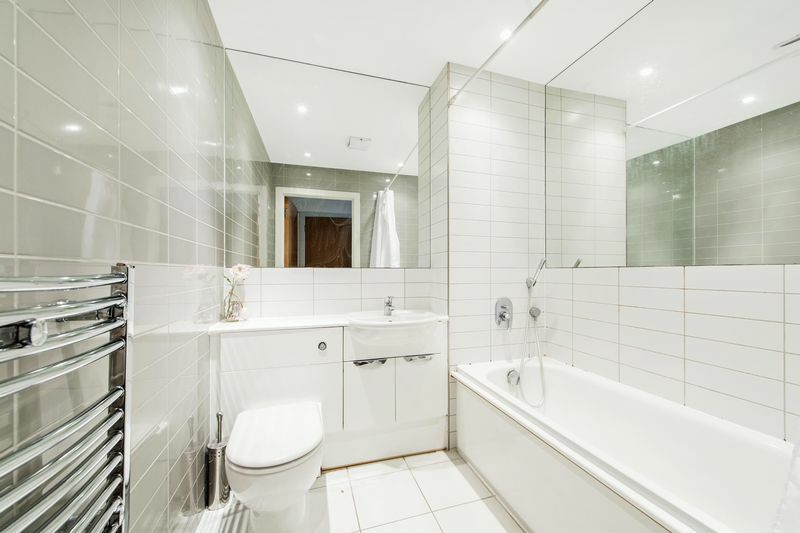 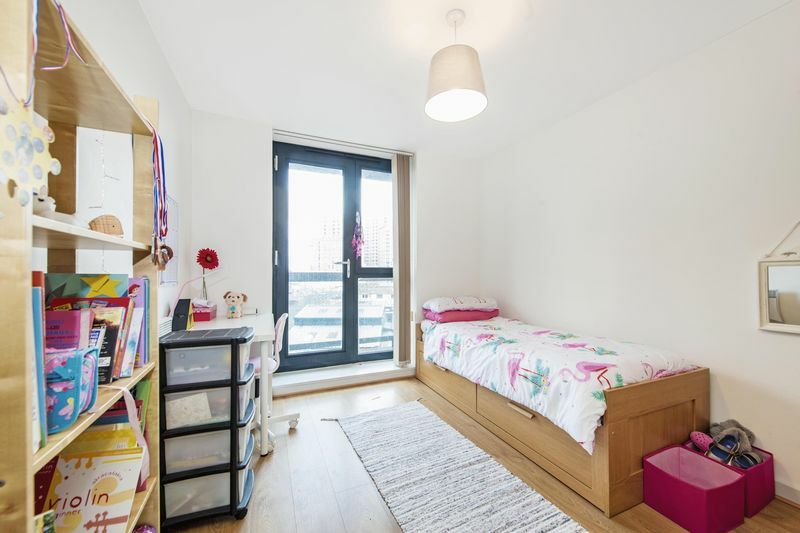 Situated closely to the amenities of the Excel Centre and Canary Wharf, this fabulous two bedroom flat offers generous living space with an en suite and a private balcony. 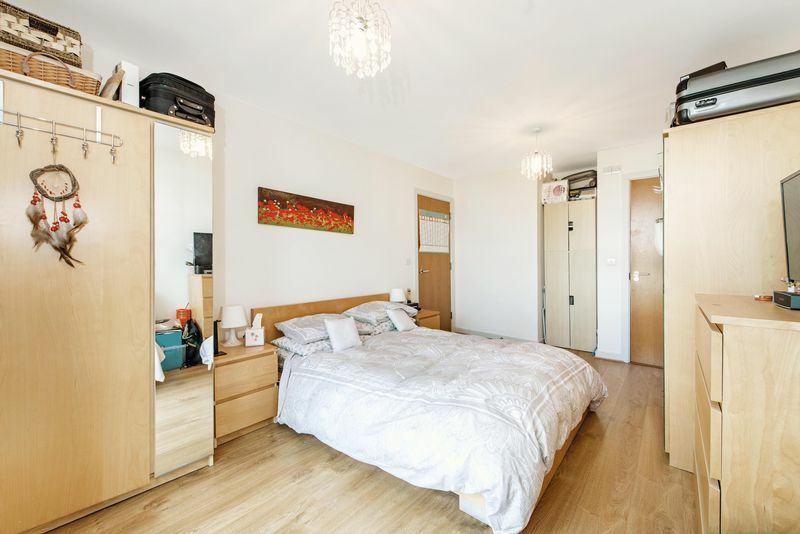 The development also has 24 hour concierge and security.